Shahid Kapoor, the actor who gained popularity with his impactful roles in Kaminey and Udta Punjab, is back with Kabir Singh. Based on the Telugu movie, Arjun Reddy, Kabir Singh follows the story of a brilliant yet impulsive medical student who becomes a high functioning alcoholic after his lady love rejects him. The character of the leading actress is being played by Kiara Advani. 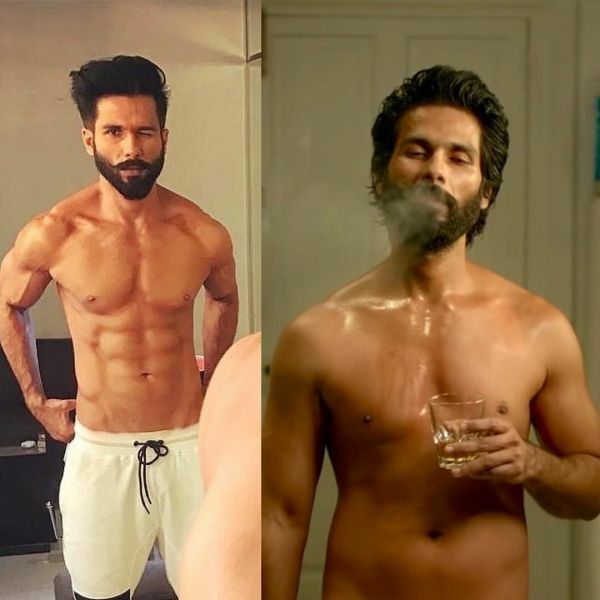 In a recent interview with a leading newspaper, Shahid Kapoor spoke about how he smoked almost 20 cigarettes a day for the role. He also said that he took a 2-hour bath to get rid of the smell completely, before going back home to his children. 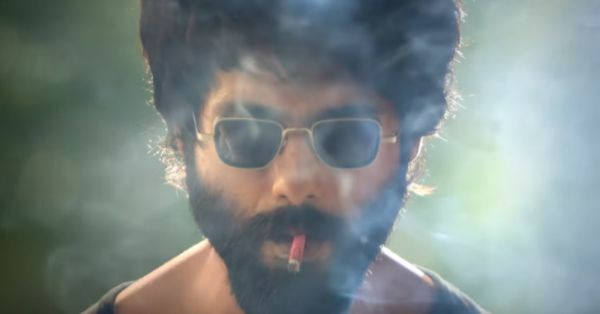 In the teaser of the film, Shahid can be seen snorting cocaine, chain-smoking and drinking, which is reminiscent of his angsty role in Udta Punjab. "I don’t endorse smoking at all. However, the role required it, as the protagonist uses it to channel his angst and rage. It wasn’t easy, and it came to a point where I smoked almost 20 cigarettes a day. It would take me close to two hours to shower and get rid of the smells before I could return home to my children," said the actor. He recently shared a post on Instagram with the caption, "As a star one is so conditioned to showcasing oneself at ones best. But as an actor one has to have the guts to show yourself at your worst. #kabirsingh in my blood. Hope you feel him too." Shahid is clearly a method actor and we hope his hard work reflects in the film. Shahid Kapoor has two children with his wife Mira Rajput, Misha Kapoor, who is 2 years old and a younger son, Zain Kapoor who is just 7 months old. The actor often posts pictures of his kids on Instagram and can be seen going on playdates with his toddlers. 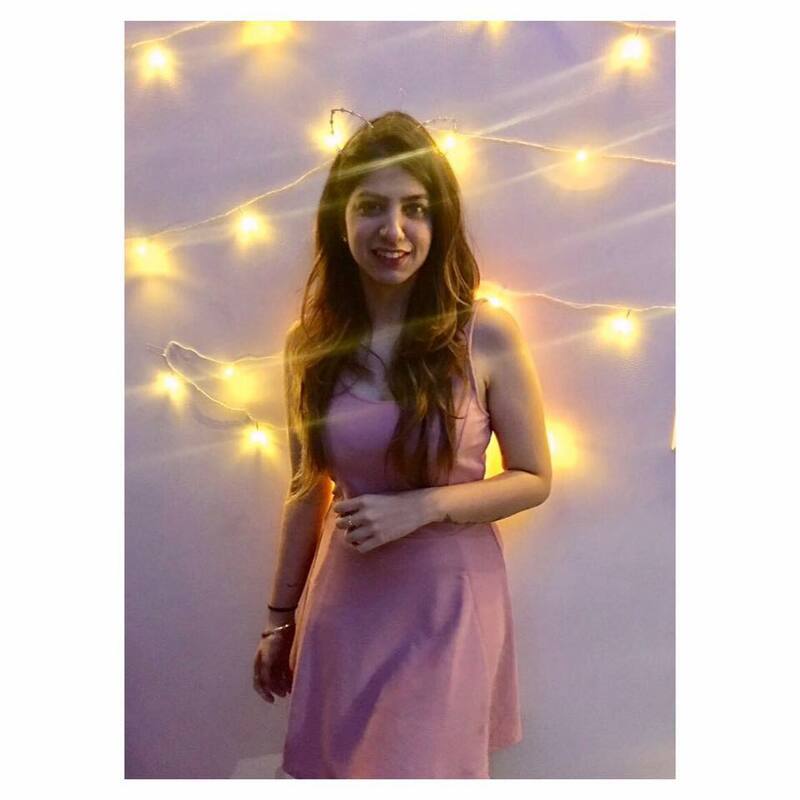 Kabir Singh is set to release on 21st June 2019.